Y’ello! You have 1 missed call from +23468930609 received at: 01:09:20015 12:21:13. Interestingly both services are free of charge. Y’ello! +23468930609 is now available. You may now dial the number. - Never missing an important call as you will be notified via SMS about all missed calls even while you are roaming your mobile phone. - Knowing when a number that was unreachable becomes available on the network. - Having a list of missed call notifications from which you can choose which numbers to call back. How do I know if I already have the service activated on my phone? MTN has launched another bonus offer similar to MTN Surprise that offers Nigerians massive call credit and internet data for a very small amount of money. MTN Just4U as the new offer is called is a targeted offer; which means different customers will have varied bundles. The Value Bundle: The Value Bundle gives you extra airtime value for National and International Calls, National and International SMS, and Pay-As-You-Go Data. The Data Bundle: The Data Bundle gives you the all-day data plan at a discounted rate. The Bundle Minutes: The Bundle Minutes gives you more talk time to talk to loved ones who are on the MTN Network at a discounted rate. The prices of the different bundles vary per MSISDN as the offers are targeted and not fixed. That means I can be offered 1GB of data for 50 Naira and your line will be offered at 100 Naira. Subscribe to MTN Just 4U Bundle by dialing *142#, select an option and confirm the selected option, the bundle price will be deducted from your main account balance and the selected bundle will be automatically activated. 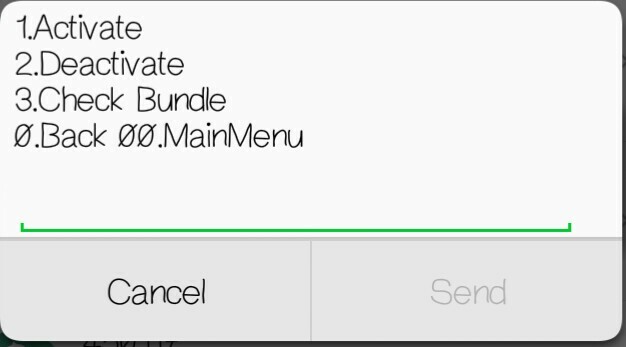 You can check your bundle balance by dialling the USSD command *142# and select the check balance option. Note: You can subscribe to different bundle types but you can only subscribe again to the same bundle upon exhaustion or expiration of the bundle. It is time to dial *142# as MTN is set to make Christmas come early again for us all. How much are you paying per minute on your current MTN Tariff plan? How many minutes can you “yan” with your folks with just a hundred naira? If the answers you provided (within you) to the above questions were anything close to making calls to other networks at less than ₦7/minute or using ₦100 to talk for over 14 minutes, then please close this page. – This article would be an insult to you. Then it means that your call rates are slightly higher than what I proposed above – which is not right. How about we learn about all the most reasonable MTN Tariff plans available at the moment and you can select which one is perfect for you. Somewhere down below, I talk about how the ₦24,500 you get from MTN Xtra Value bundles is really just ₦5,050. Contrary to the fact that just four tariff plans are discussed in this post, MTN has more than four plans. But as the heading suggests, these ones are the only reasonable ones on their catalogue. The promises that this tariff plan offers en! It can make one go gaga! According to the MTN ad, if you are an MTN BetaTalk subscriber, you get to enjoy 200% bonus on any recharge above ₦100 you make. – Errr…. One cannot “recharge below ₦100” so technically, on every recharge you make while a BetaTalk subscriber, you are slammed 200% bonus airtime. All that one na English and Math. What the chunk of text above means is that; if you recharge your cell with ₦100, you’ll have a bonus of ₦200 so your bonus and your actual recharge tallies up to ₦300. ₦500 gives you …….? – answer that! Yup! You got it right, you enjoy 3x every recharge you make while on MTN BetaTalk – You are good! The airtime you get while on this tariff plan can be used to call any network in Nigeria. It can also be used to send text messages and browse (No try am sha). Calls are charged at 40 kobo per second – ₦24 per minute. So this implies that with just ₦100 recharge you get to talk with your folks for 12 minutes 30 seconds! With the next tariff plan, you get to find out that ₦300 on MTN BetaTalk is equivalent to ₦82.5. Note: You cannot share the airtime allotted to you on BetaTalk. Yes, this is my current Tariff plan! It’s freaking awesome! 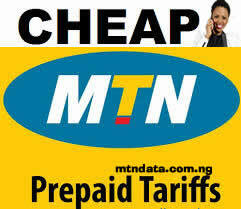 MTN Pulse is the most advertised tariff plan on MTN. I’ve seen various adverts on television and there’s even a song done for the plan (Falz try for the song sha!). 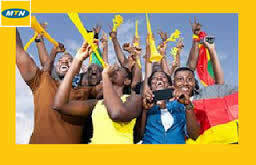 In fact, MTN pulse is more than just a tariff plan, “It’s a movement”. I’m now sounding like an MTN staff who works in the PULSE department right? Well, that’s how much I love Pulse. You get to enjoy cheap rates on national calls. To be specific, for every minute you talk on MTN pulse, you pay just ₦6.6. This would mean that with a hundred naira, I can relate with my folks over the phone for almost 15 minutes! (There’s a catch). While other MTN subscribers are getting 750MB for ₦500, you get 1GB for the same amount (valid for a week). On every recharge of ₦100/₦200 you get a data bonus of 10MB/20MB – once a week and valid for only 24 hours. Remember I talked about a “catch” for making calls at ₦6.6/min Well, It’s not much of a catch. It’s just that before you begin enjoying the ₦6.6/min rate you’d have to use ₦10 at the rate of 20k/s. What this means is your first 50 seconds of the day will be charged at ₦12/min while subsequent seconds @ ₦6.6/min. However, even with this little perk, ₦100 still guarantees you 14 minutes 28 seconds of national calls (i.e. to all networks in Nigeria) and ₦200 – 29 minutes 37 seconds. See why I said ₦300 (₦100 + bonus) on MTN BetaTalk is equivalent to ₦82.5 on MTN Pulse? If you’re not cool with the fact that the first 50 seconds of the day is charged at ₦12/min, have a look at the next plan – there’s no first-minute charge rate. Are you someone who makes lots of calls and have no business browsing with your MTN SIM? Well, shove everything I said about MTN Pulse into the waste bin and consider this plan. With MTN Xtra Pro, you get to make calls from the very first minute of the day to the last at just 11 kobo per second – don’t get confused, it’s equivalent to ₦6.6 per minute. You have to pay a small daily access fee – ₦5. But it’s still freaking awesome joor because, for just a small fee of ₦5, you can gist for 29 minutes 32 seconds with just ₦200. Wait, 32 seconds? That’s 5 seconds less than what you can get on Pulse! Oh well, you don’t browse so stick with this. Lest I forget, the call rate of ₦6.6 per minute is for national calls only (to all Nigerian networks). If you are someone who calls abroad, the next plan should be what you opt in to. So you’re that special someone who calls overseas in this “Buhari economy”. – Baba show me way too o. Calling international could put a whole in your pocket as international call rates are often way higher than national calls. However, with MTN XtraSpecial, you get to call both national and international folks (select locations) for the same price – ₦9 per minute! There’s no daily access fee, no first-minute charge, no perks. Just migrate and start calling. That’s it folks, the most reasonable MTN Tariff plans in Nigeria at the moment. Wait, I’ve not talked about how XtraValue’s ₦24,500 is equivalent to ₦5,050. What caused the excitement was ignorance. I (at that moment) did not know that call rates for the Xtra Value bundles were extreme. My thoughts were that I would be charged the same ₦6.6 per minute I am charged on Pulse or Xtra Pro. At ₦6.6/min you know what it means right? It means with I could talk for 48 minutes every day for just ₦67! (₦2k for 30 days). However, the math didn’t quite pan out as I projected. I put to test my hypothesis one day by buying the cheapest bundle from the offerings (₦300) but was shocked by my findings. Calls were charged at ₦24/min. It was later that I found out from their official page that the rate increases across the bundles – for the ₦5k bundle, you are charged ₦33/min for national calls and ₦39.6/min for international calls. Nonetheless, there’s still value in the XtraValue bundles (XtraTalk specifically) thanks to the data appended to it. Now, I see the XtraValue bundles as buying an XtraPro equivalent amount of talk time with a data bonus. I.e. when you pay ₦5k to get the ₦24,500 you get 12 hours 22 minutes national talk time + 1.6GB data whereas, ₦5k on MTN Xtra Talk gives you 12 hours 37 minutes national talk time (minus daily access fee). So you see, any XtraValue bundle is simply XtraPro with a data bonus. Conclusively, these are the best MTN Tariff plans that I know of at the moment. Know something better? Please do let me know. Questions? Ask them below, I’d be willing to help. Also, don’t forget to share! MTN officially Launches another New data plan, which am sure many of you must have been notified by MTN through SMS. This is Fair enough. They just unveiled two new data packages on the MTN Surprise 500% deal zone and it is a bit cheaper and better than the previous data plans. 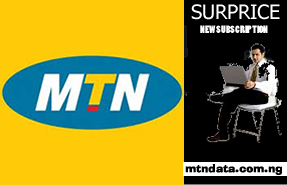 Get 1.3gb for 1k or 3gb+750mb for 2k on the MTN Surprise data promo with 30 days validity. MTN is trying their possible best to make their data plans affordable + amazing internet speed, they are gradually getting closer to Etisalat in terms of Reliable speed and also ready to knockout Glo in terms of affordable data plans. Nigeria still have one of the highest cost of data subscription in the world but the network providers are responding positively to reduce it though in a snail speed. I am very sure cheaper data will be coming soon from all network providers. We posted this just to notify and inform those who don’t know about this New data plan. So if you are aware of this plan kindly make some Addition by dropping your comments. 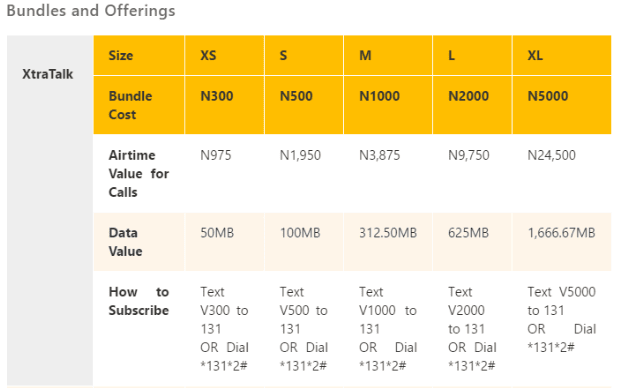 HOW TO SUBSCRIBE TO MTN 1.3GB DATA PLAN FOR N1000? * SMS 106 to 131. That’s. All About this 1.3GB Subscription. * SMS 110 to 131 and your data will be activated. NOTE:- These plans can be used on all devices and doesn’t require additional configurations. 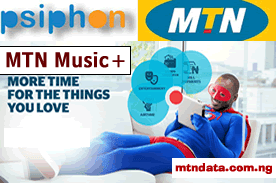 Having challenges with MTN BBLITED on android phone using Psiphon or SAS? Then you can give Netify a shot. Netify VPN is a remolded version of Psiphon with better features and more active and stable connection. 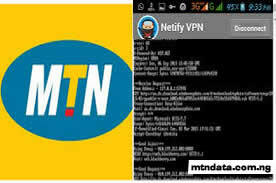 With Netify VPN, you stay active on the internet without any connection problem unline the other VPN services most especially with MTN Network. Recently I talk about Psiphon Setting with Simple Server but with Netify VPN you don’t need such. If you are familiar with Psiphon + MTN Network, you’ll see a lot of similarities like the handler menu and lot more features. Connection is faster and the interface is perfectly user-friendly. 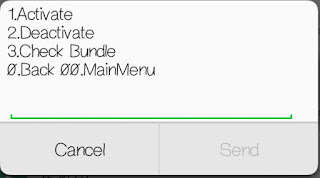 After downloading you need to follow the below settings to be configured for both your mtn bis and Etisalat social pack. Can Netify VPN work on PC’s? 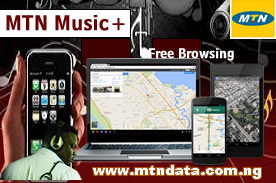 MTN Music+ is the biggest and most differentiated subscription based Music streaming and download platform, optimized for mobile and online access. Users can access the service, through web, mobile web and mobile native app (currently iOS, Android, Nokia Asha and selected BB devices) under the same profile, and listen to, stream music and videos OFFLINE or download and preview tracks. I'm pretty sure that the geeks among us are still surfing with PSIPHON HANDLER SETTING WITH UNLIMITED DOWNLOADING | FREE BROWSING which is still blazing well but for those who find it difficult to surf with that how to share simple server and psiphon connection via usb and hotspot. 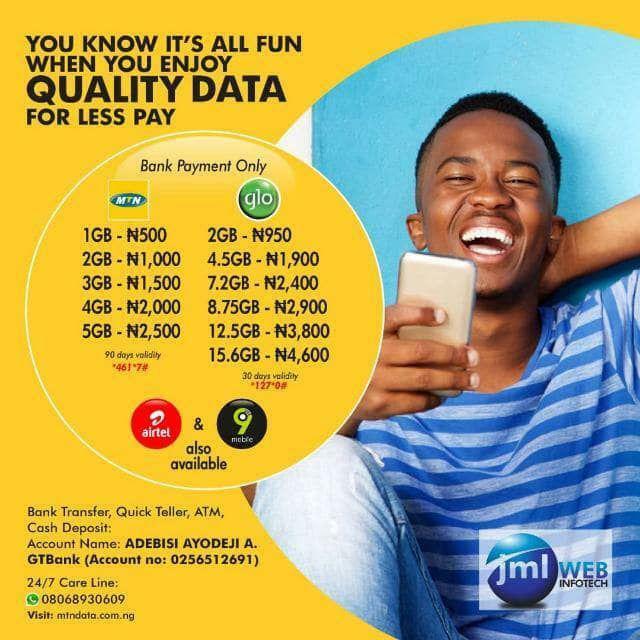 Here is another alternative, MTN is at it again, with the Simple Steps below, you will get free 150MB data plan on your MTN Line with 1 Month validity, thought this 150MB was customized only to access the MTN Music Downloading site, but you have nothing to worry, with the below procedure, you would be able to access any website and use it to surf with any app. 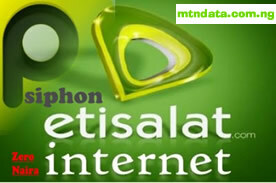 - Free MTN DATA subscription with 150MB data allocation upon download. - Tick "Use proxy server for all protocols" if you want it to open all secured sites. It should powers all your apps with that setting. 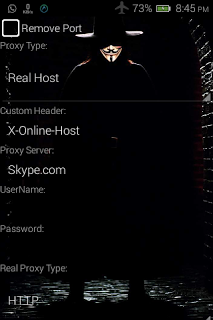 Download open vpn to your device and use your PC to import the linked .ovpn file to your iPhone. N.B: You don’t have to doubt if this is real or not….Just try it out. If it doesn’t works as stated above and more….or if you don’t absolutely love it and have more fun using to Browse…just let us know through the comment section below. But if it works great, why not share with others. It rock well and fast. Enjoy it while it last. 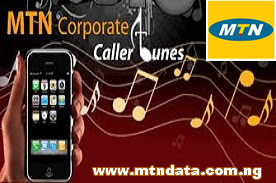 In this post, we'll discuss how to Register for Caller tunez service on the MTN Nigeria network because MTN is the leading telecommunication network in Nigeria, how to browse through available caller tunez to select from and most importantly, how to delete or unsubscribe from MTN Caller Tunez. As we all know the default tone can be kind off boring at times but with MTN Caller Tunez you can choose to personalize your Ring Back Tones (RBT) and keep your callers excited as they wait for you to pick up. 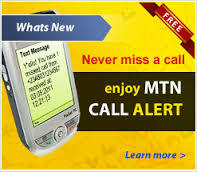 Subscribing to MTN caller tunez attract a weekly or monthly charge of (N10, N50, or N100) which is usually automatically renewed upon expiry unless deactivated. MTN Zone is an exciting tariff plan with huge discounts on MTN-to-MTN local calls. For those who want to know the meaning, benefits and dialing codes to enjoy this money saving plans, continue reading. 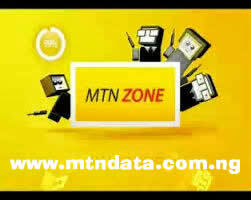 You may like to read MTN Zone Trick How to Call other Networks same call rate. MTN Zone is a cost-effective plan that offers MTN Prepaid customers up to 99% discount on all MTN-to-MTN calls! MTN Zone allows you to enjoy huge savings when making calls and charges you just as low as 1Kobo per second when making MTN-to-MTN local calls depending on the area and time of the day and location. * Discounted MTN-to-MTN calls for as low as 1k/sec. Migration is free and easy: simply dial *135*1# from your MTN handset to migrate and start saving today!. I and My friend are together in a location but our handsets are showing different discounts why? You and your friend are seeing different discounts because both of you are receiving discounts from different cell sites. Need help with MTN Zone? 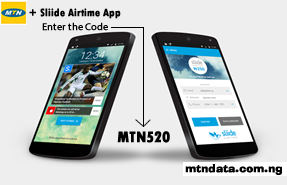 Use the following dialing codes to help you understand how MTN Zone can save your money!. Diamond Bank and MTN have come together to provide a mobile money service which I believe will answer the need of all Ecommerce entrepreneurs whose business has been limited by Poor payment system in Nigeria. I have just setup an account and I can say it is very fast to complete. As you will receive your new NUBAN account in less than 3 minutes. MTN in partnership with Diamond Bank provides you with a simple banking platform called “Diamond Y’ello Account” A mobile money service that will answer all the E-commerce entrepreneurs whose business has been limited by poor payment system in our great country Nigeria. 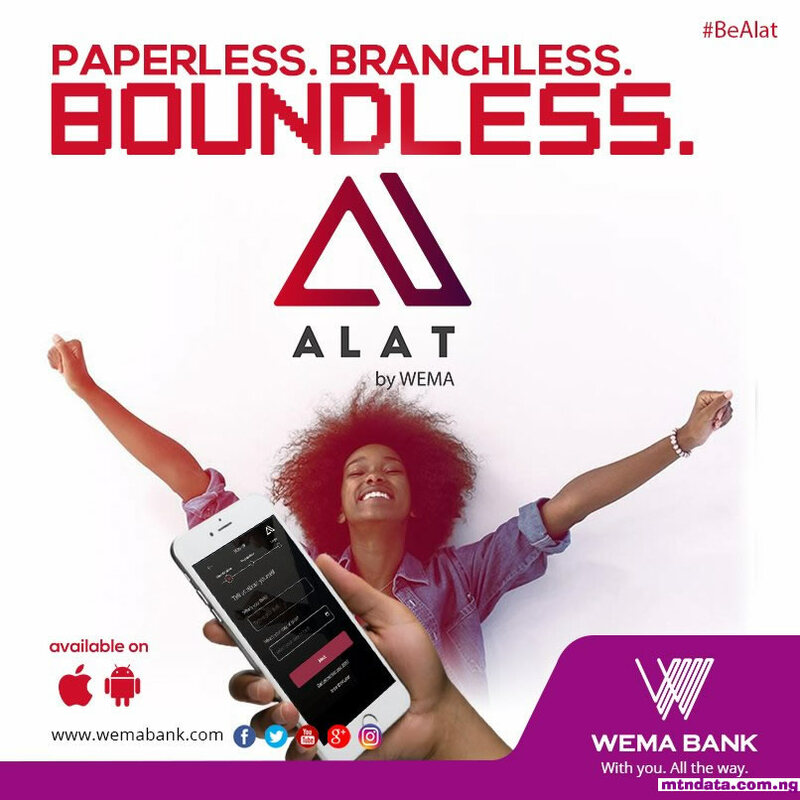 Without the troubles of time consuming documentation requirements (all registered MTN customers are automatically eligible) or the difficulty of finding or getting to bank branches, as the DYA is easily accessible through Diamond Bank Agents. 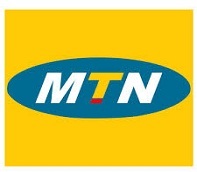 CAN I GET THIS MTN 2 MTN UMLIMITED CALL? 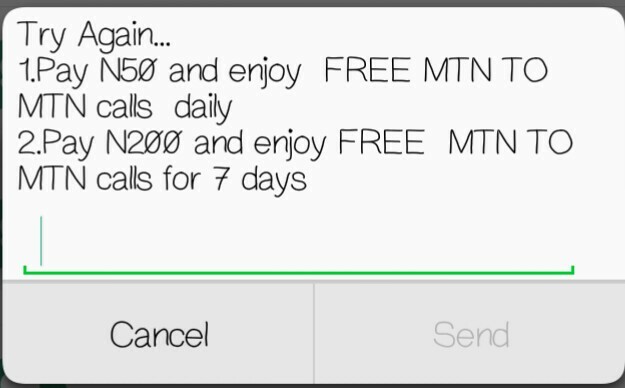 Yes, this MTN offer is opened to everybody including those people that enjoyed the first offer. You can follow the steps bellow to activate your own today. Hello, you can now call MTN to MTN numbers for as long as you like, N4,000.00 ACCESS FEE HAS BEEN DEDUCTED FROM YOUR ACCOUNT. Offer valid till 11:59PM today. 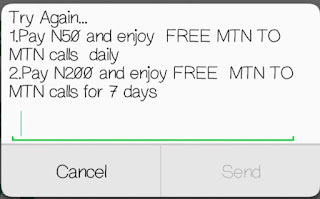 NOTE: This is definitely not a Cheat "we don't even post cheats on this blog" and your bonus credits won't be wiped before validity but like every thing from MTN, is an offer for genuine MTN Nigeria subscribers. Offer Ends Till further Notice, they have the right to suspend the service at anytime. Remember, terms and conditions always apply. N:B: You don’t have to doubt if this is real or not…..Just try it out. If it doesn’t works as stated above and more…or if you don’t absolutely love MTN and have more easy way of making unlimited call….just let us know through the comment section below. But if it works great, why not share with others.